Get Stoned All Year Round! 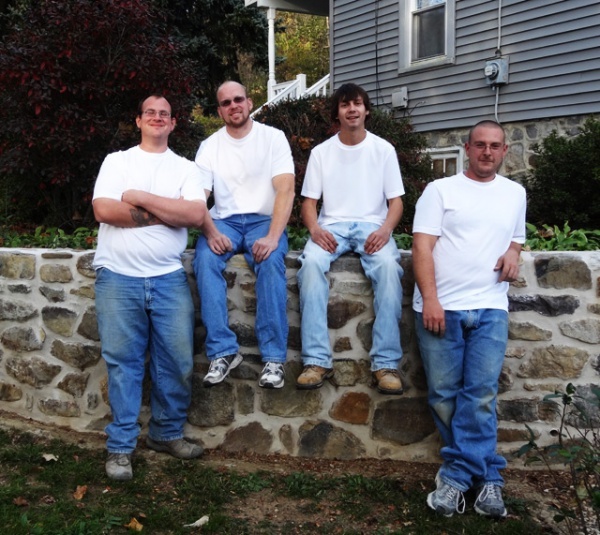 "Over Four Decades of Expert Masonry Work"
Get It Stoned is a newer company, but our team has over 40 years of masonry experience and an unmatched dedication to providing quality work and friendly services. We love interacting with and listening to our customers, so everyone is excited for the finished product. No matter what kind of stonework you need, you can bet our expert team will create a product that will truly last a lifetime. From small stone walkways to large retaining walls, GetIit Stoned will meet, and exceed, your expectations. To learn more about our services, or to schedule an appointment, contact us today!